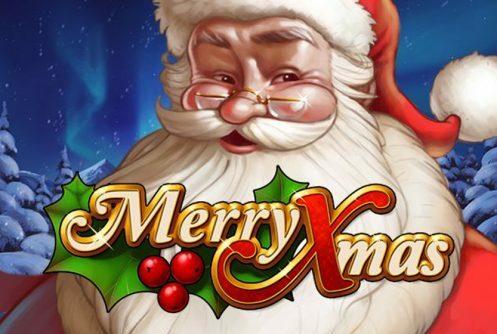 Merry Xmas video slot powered by Play N’ Go gets the Festive Season off to a great start, it’s replete with jingle bells and it celebrates the magic of Christmas right down to a ‘T’. When it comes to slots I regard myself a traditionalist since I play along the lines of ‘Keep It Simple Stupid‘ or simply just KISS. Aesthetically wise the game really looks good, you’ll see beautifully crafted symbols such as candy canes, bells, reindeers, Santa, candles, wine glass and numerous other icons we love to decorate our Christmas trees with. 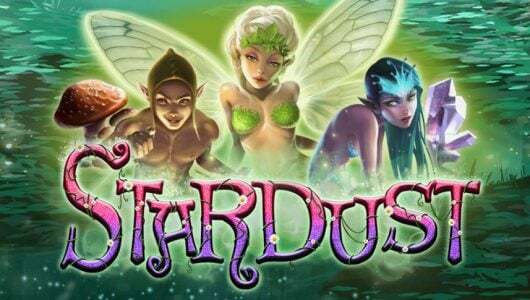 The slots has 15 paylines, 5 reels, offers a return to player (RTP) percentage of 95.8% and pays out a top jackpot cash prize of 187,500 coins at the maximum wager. The game has an innovative streak when it comes to payouts. When 3 or more adjoining symbols pitch you’ll receive a payout, therefore wins aren’t just paid out from left to right but in the centre too. Technically speaking it gives you more bang for your buck. Now and again the wild pitches as a multiplying symbol that offers cash prizes from 2x to 5x your stake. It’s a medium variance slots that requires a steady hand. The coin range is 0.01 up to 0.25 which allows you to spin the reels from £$0.15 up to £$75 per spin. If you’re busy with other stuff the Autoplay feature spins the reels automatically for you for a pre-determined amount of times. Base game wins are quite good thanks in part to the symbols that appear stacked on the reels. The biggest win I had is when I hit a couple of wilds with 5x multiplier wins that paid me 150x my stake. There are 4 wilds that pop up on the reels-I might add they don’t pitch as often as I would have liked while the smallest multiplier win is 2x. 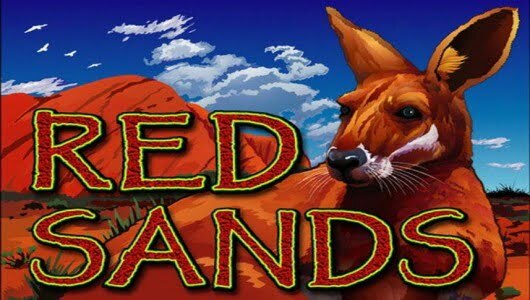 The moment you see symbols like 2x, 3x, 4x or 5x appear on your screen rest assured those are the wilds! 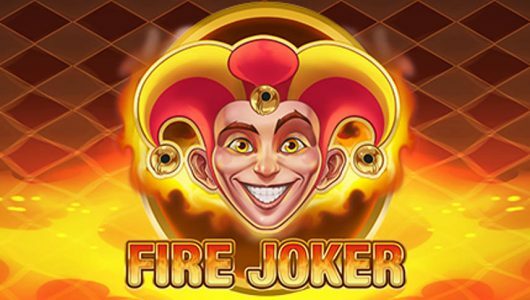 If a gift pops up on reels 1, 3 or 5 you must pick one of the 3 gifts which reveals an instant cash prize. Most of the times you’ll pockets wins between 10x to 30x your stake. According to the game stats you can win as much as 150x your bet but I think it’s more of a scratch me head scenario than anything else. 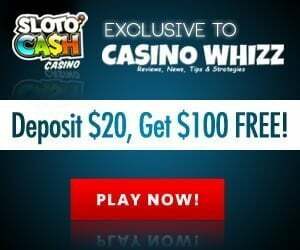 Like all Play N’ Go slots the game gives you the opportunity to double even quadruple all your wins by guessing the suite of the card or the card’s colour. Basically here’s no strings attached other than the fact that it’s risky, normally I avoid this feature since I prefer to pocket my wins instead. 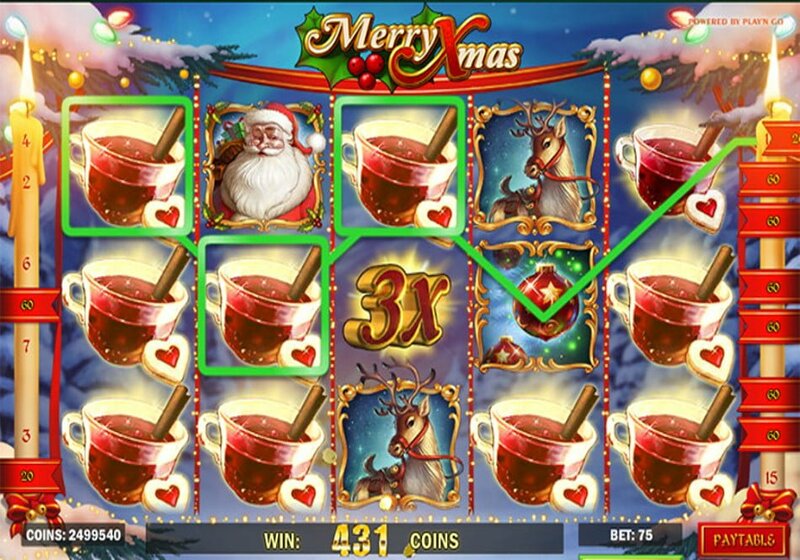 Although Merry Xmas does not have a free spins mode I enjoyed the game and had a couple of big wins to the tune of 45x my stake. 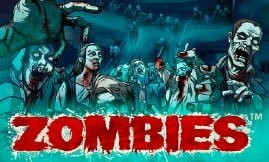 The game play like a charm on Androids and iPhones.